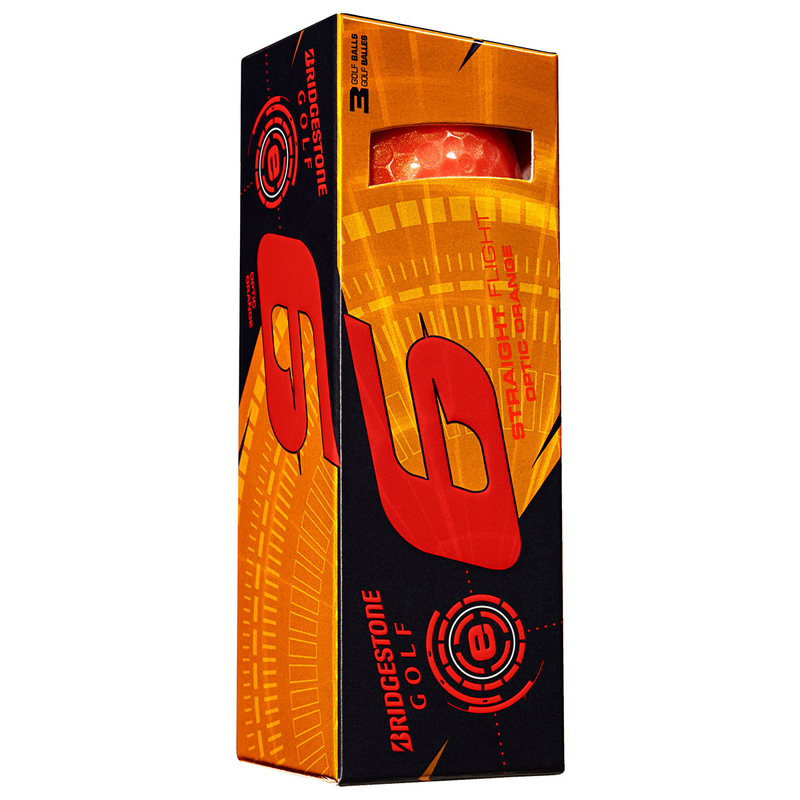 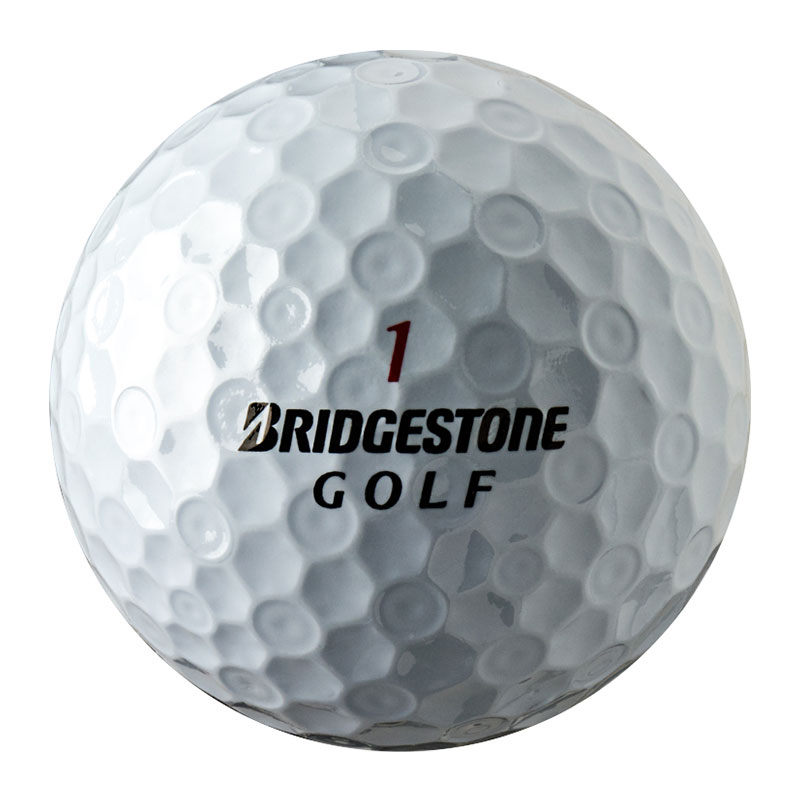 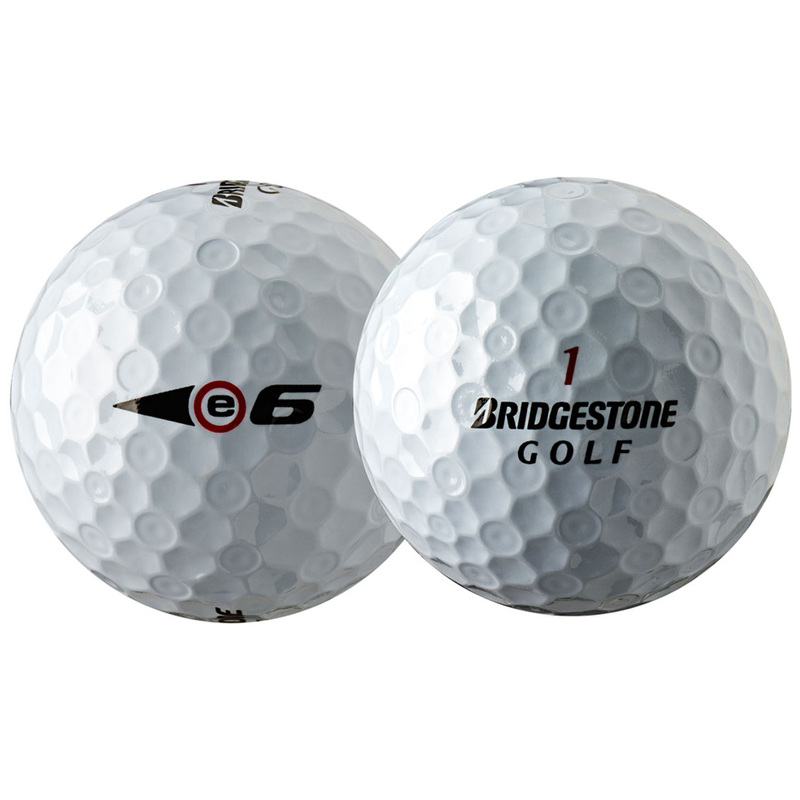 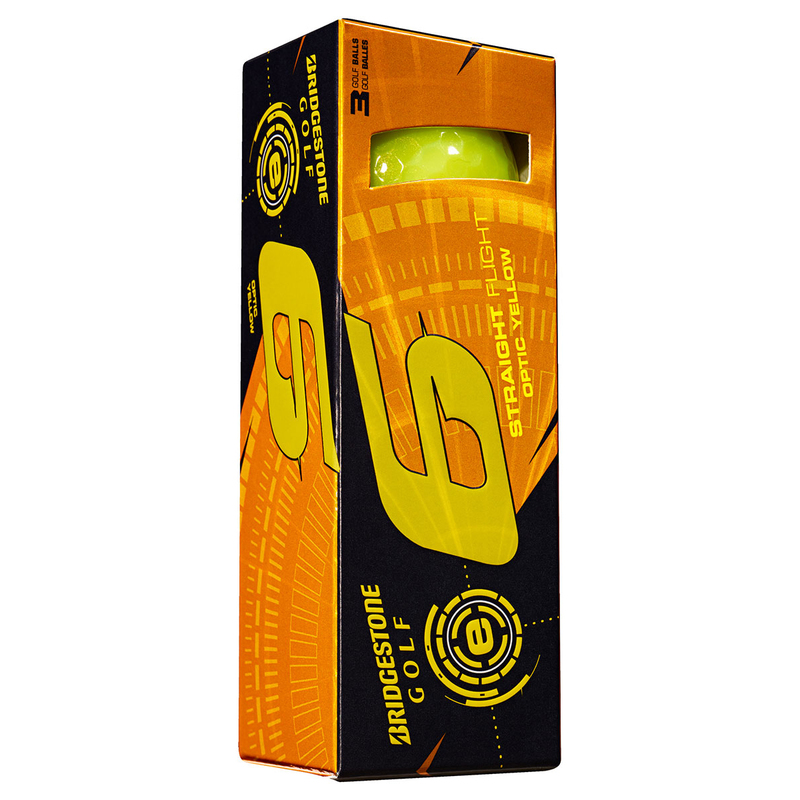 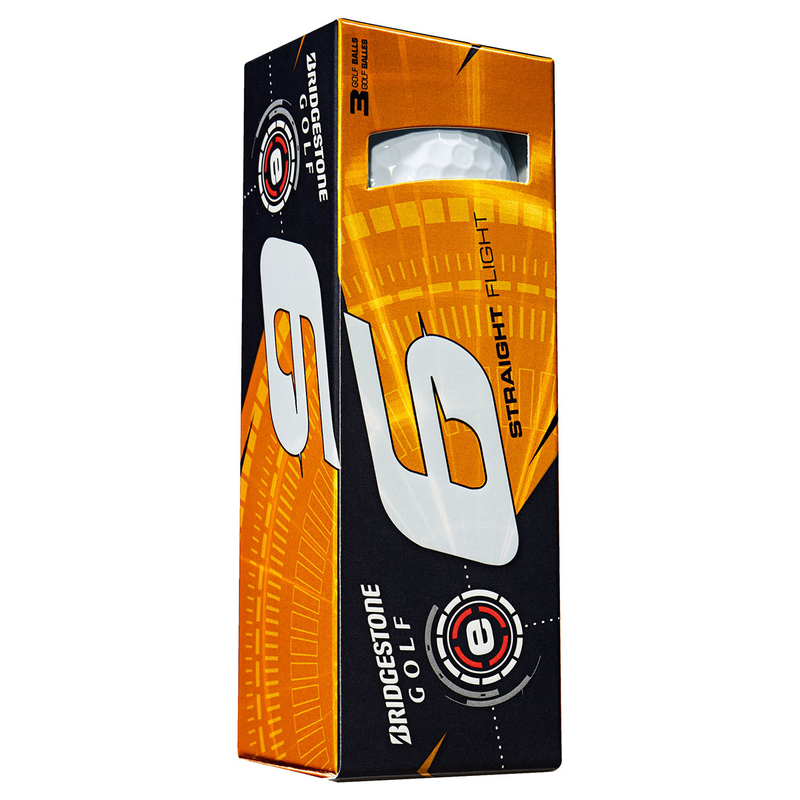 With these Bridgestone golf balls you will be able to hit longer straighter shots thanks the intelligent design of soft multilayer materials. 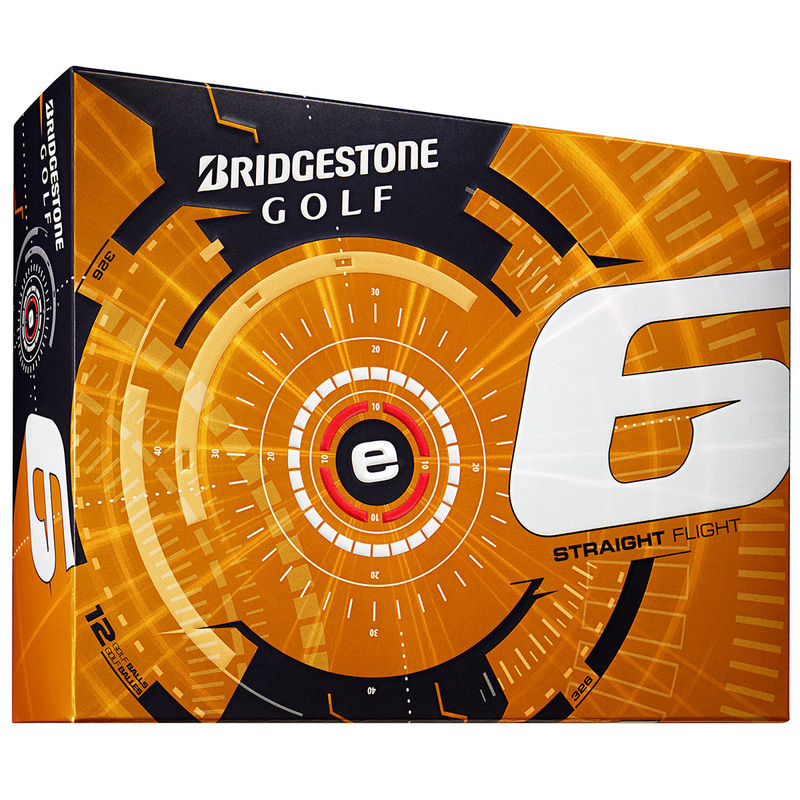 Straighter-longer shots are the key to success in golf. 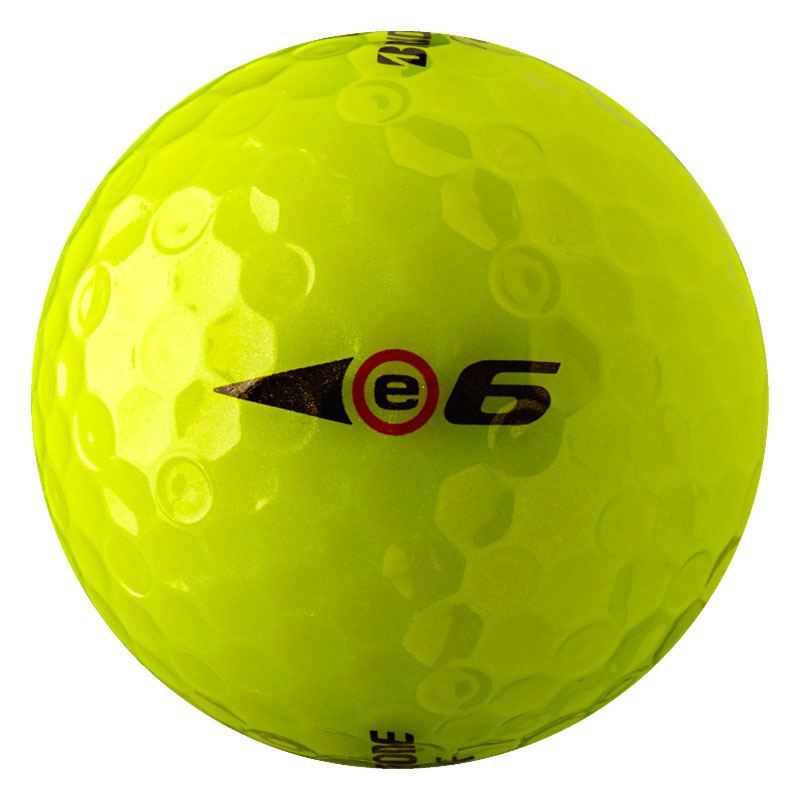 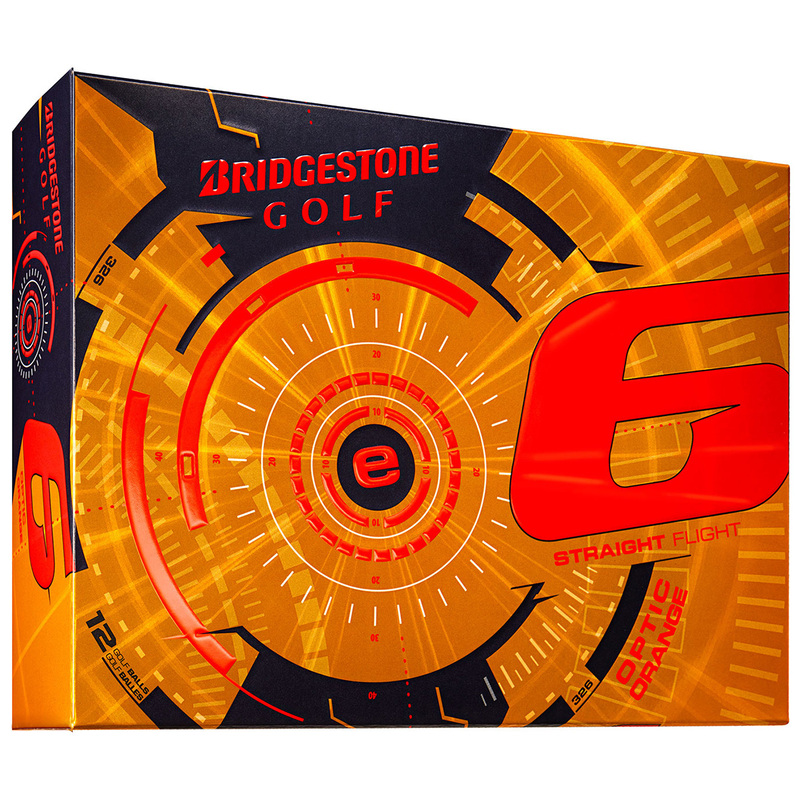 Now you can take advantage of the e6 golf ball, the softest multilayer golf ball on the market, designed to improve your accuracy and your game.Increased surface coverage by 10% is achieved thanks to the WEB Dimple Technology. 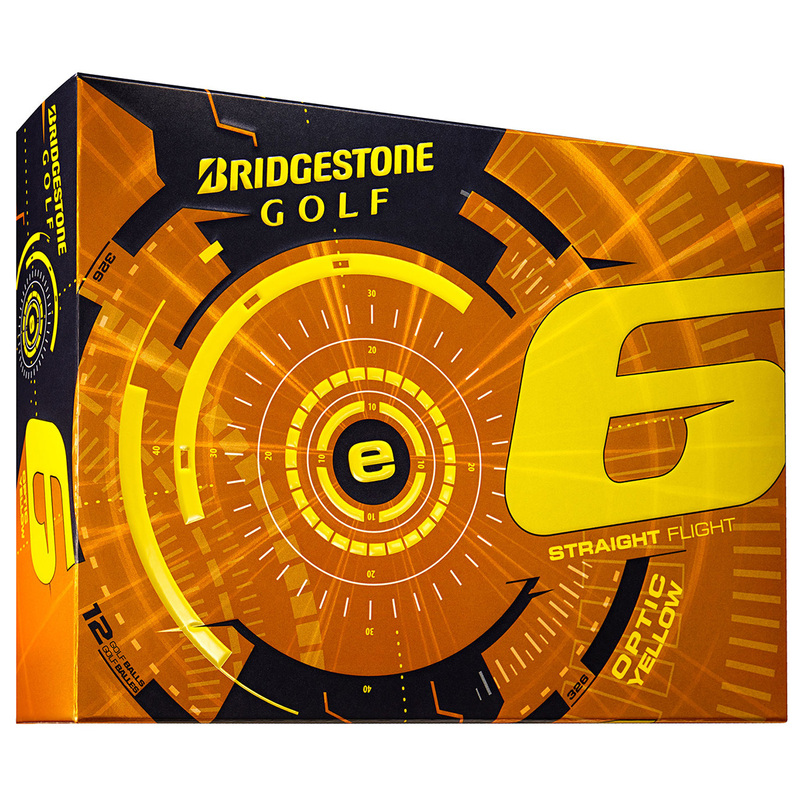 This will help you with an improved ball flight and flight performance. 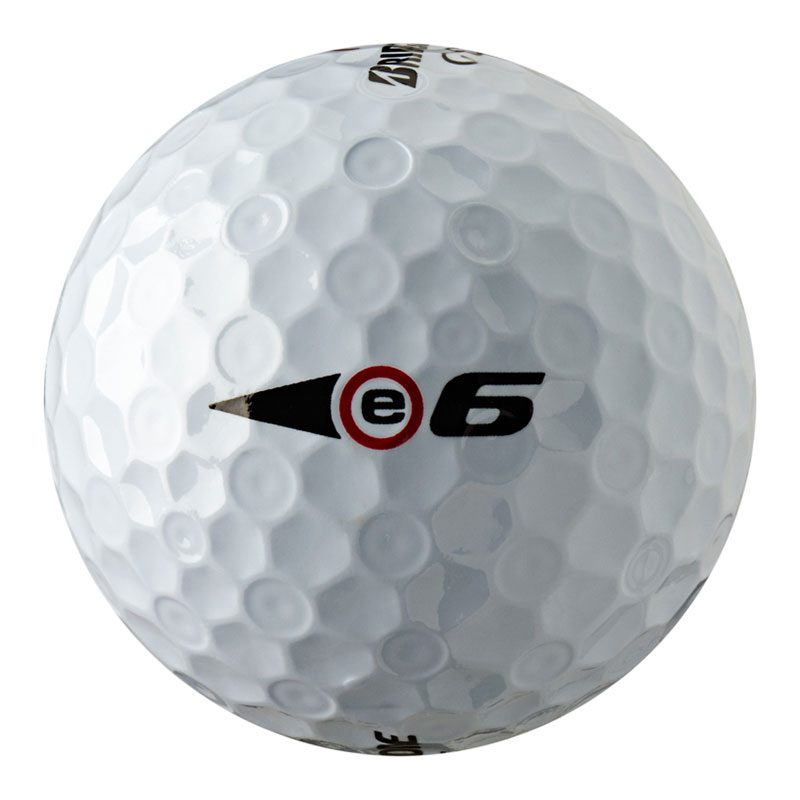 All e Series models have WEB Dimple Technology. 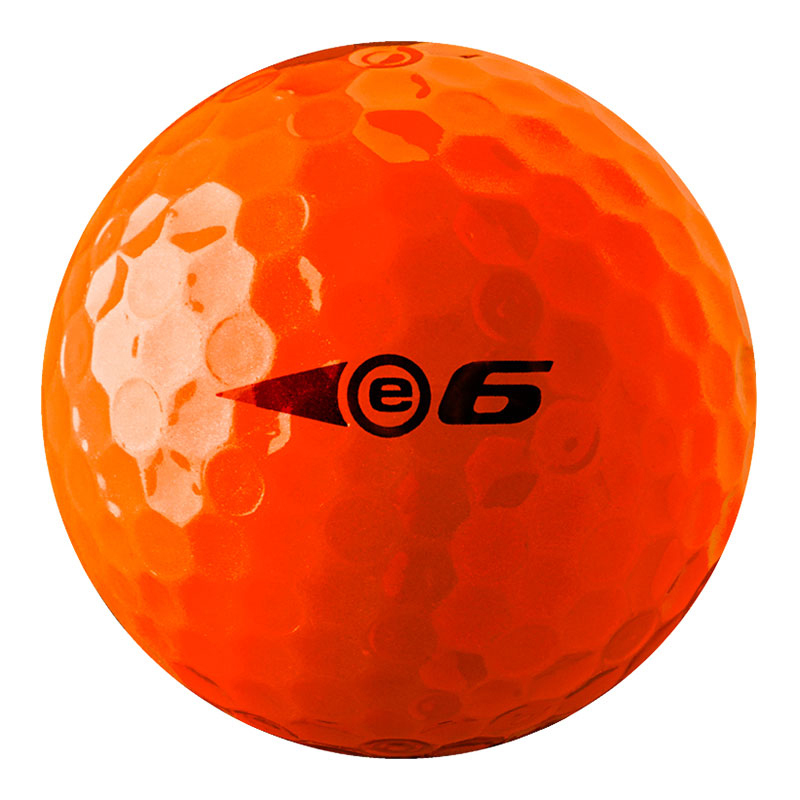 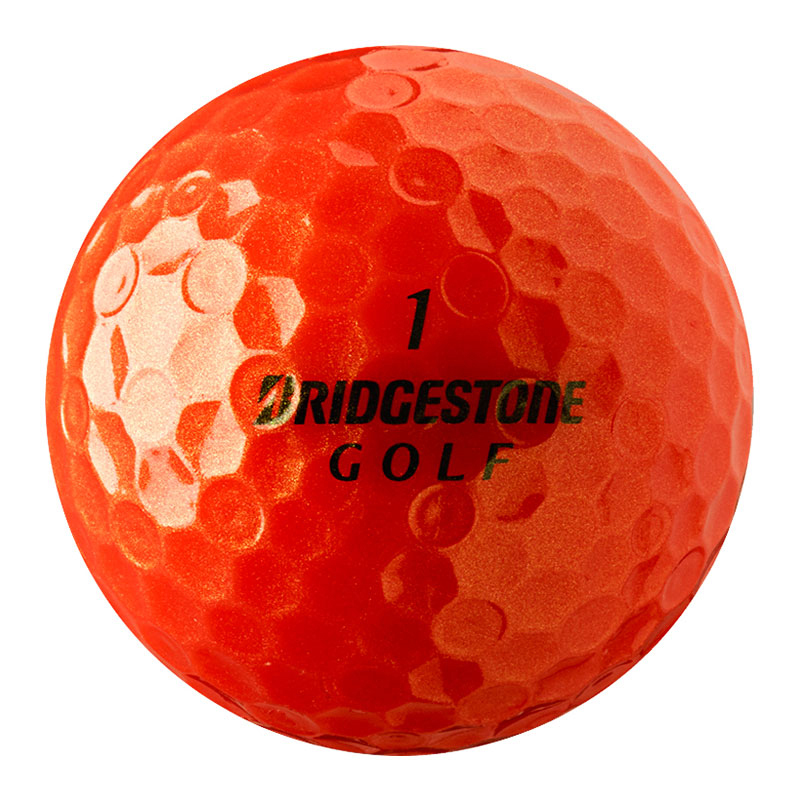 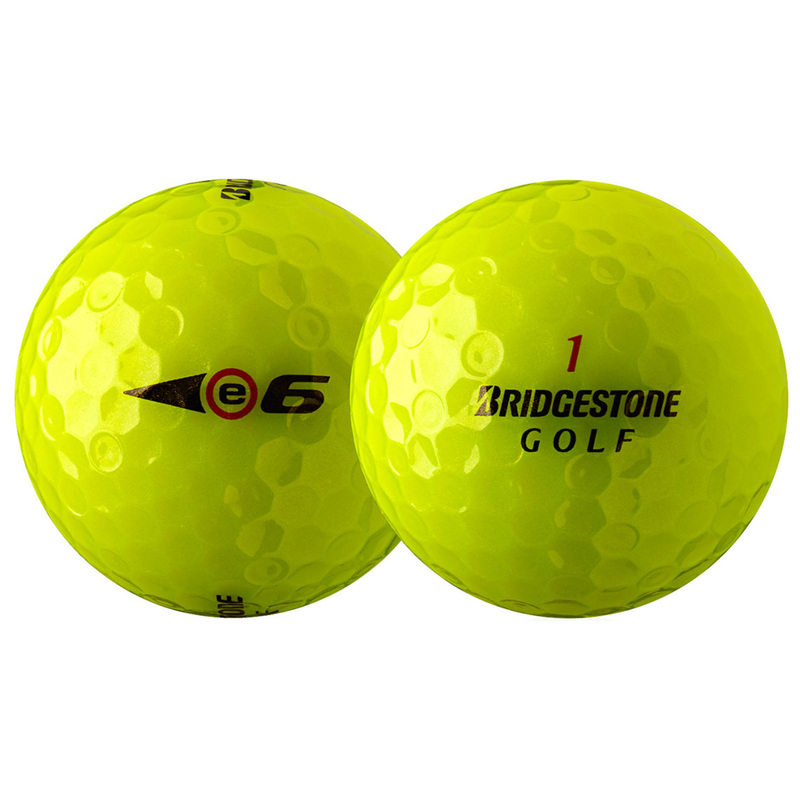 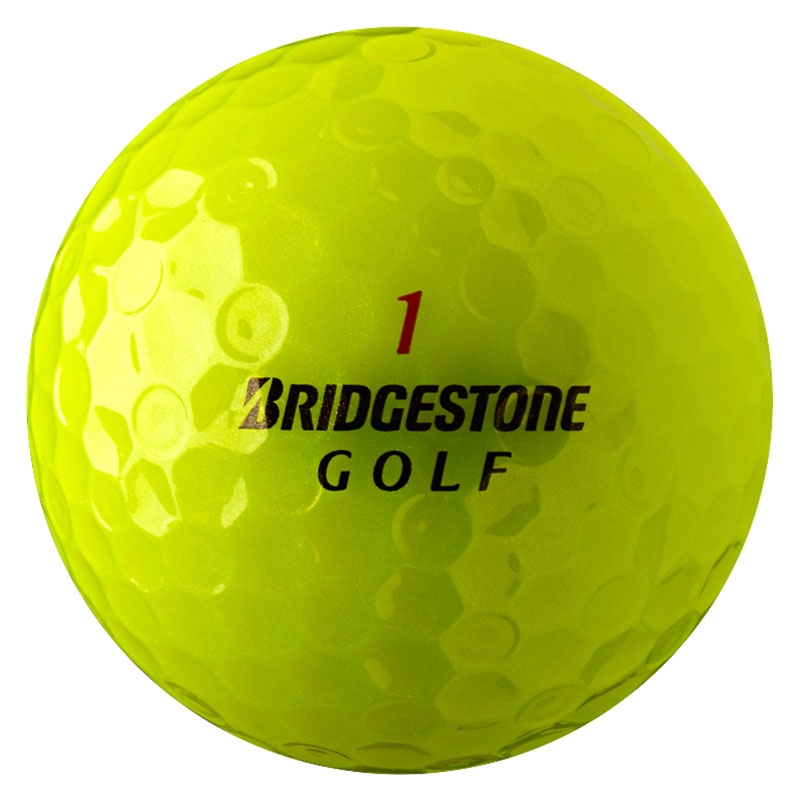 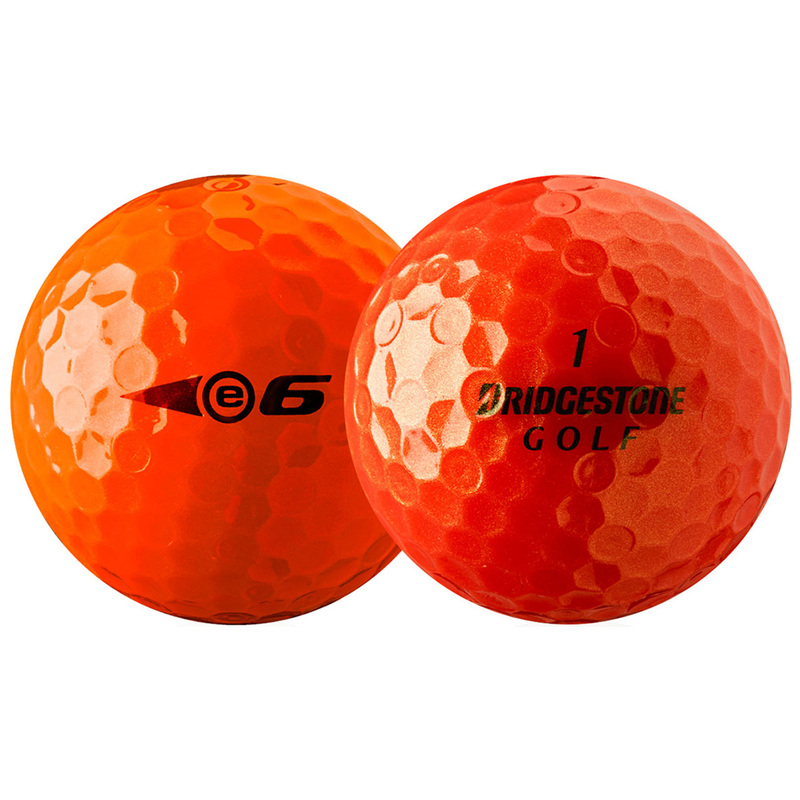 This ball is also available in Optic Yellow and Optic Orange for making it easy to find in the rough.